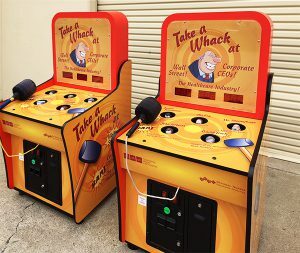 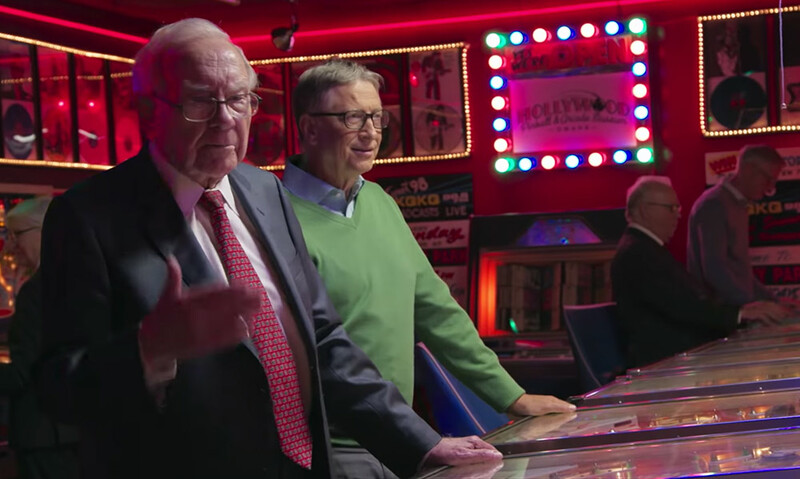 Warren Buffett in pinball business? 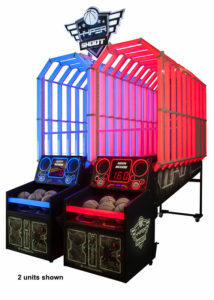 March Madness is almost here! 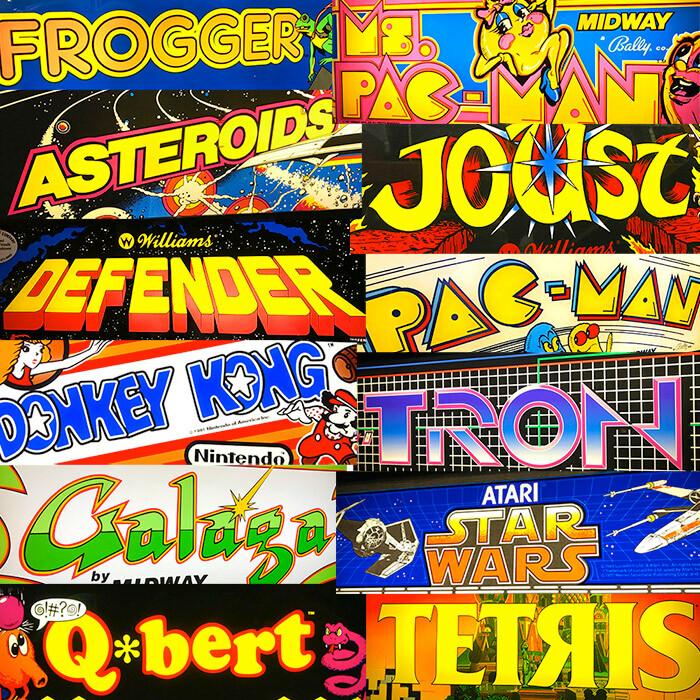 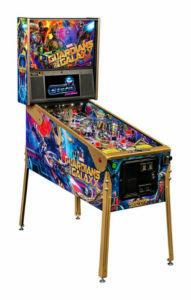 Playing Pinball’s Big Comeback..Just When You Thought The Pinball Was Over! 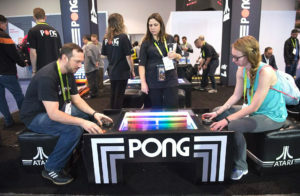 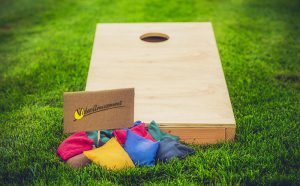 Classic ATARI Pong Arcade Game is back! 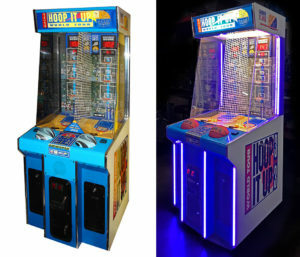 Which game would you rather play? 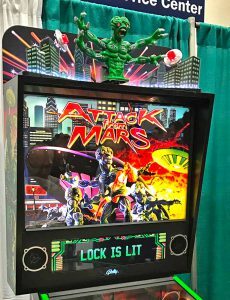 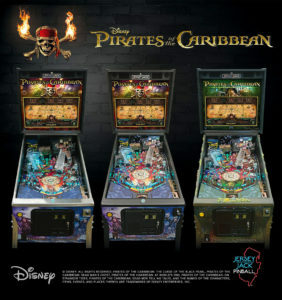 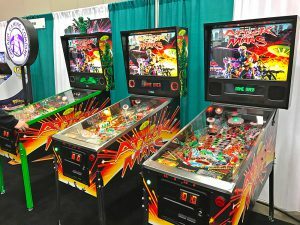 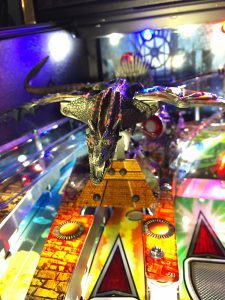 New Pinball Game from Jersey Jack Pinball. 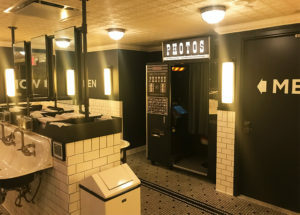 Photo Booth inside the bathroom? 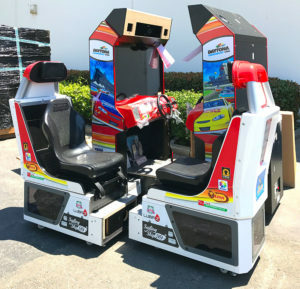 After 24 years Daytona is back! 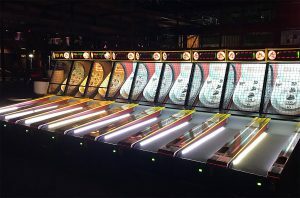 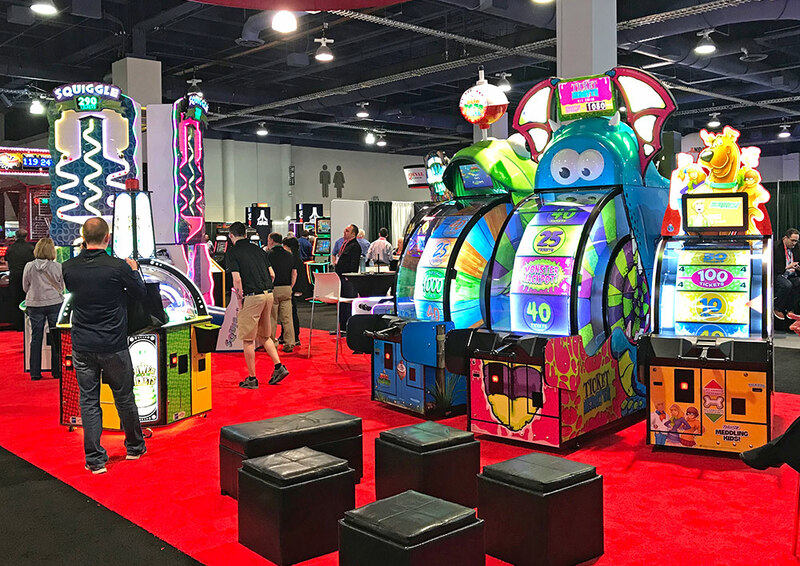 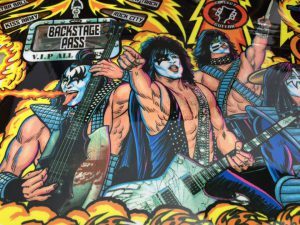 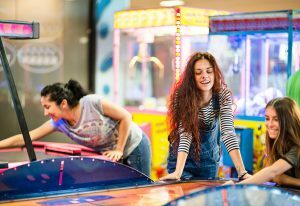 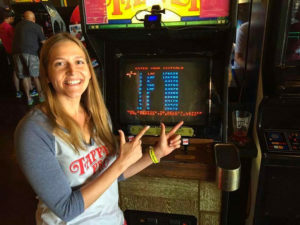 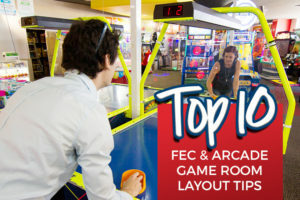 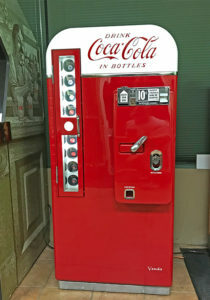 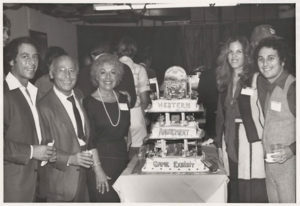 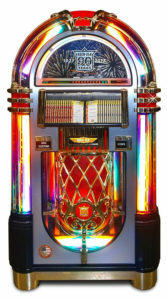 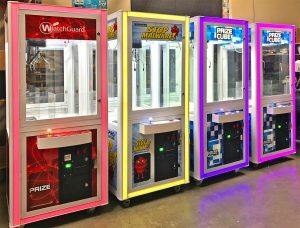 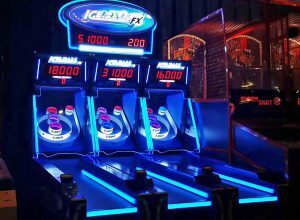 80’s Bally’s Tapper arcade game in the news again! 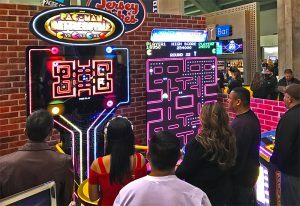 What an exiting event at SAP Center at San Jose. 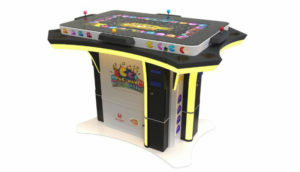 iHeart 80s Party with New Kids on the Block, UB40 Featuring Ali Campbell, Astro and Mickey, Colin Hay of Men At Work, Rick Astley, Starship, Eddie Money, Night Ranger and our 2 giant Pac Man games: Pac Man Battle Royale DX and Giant Pac Man.